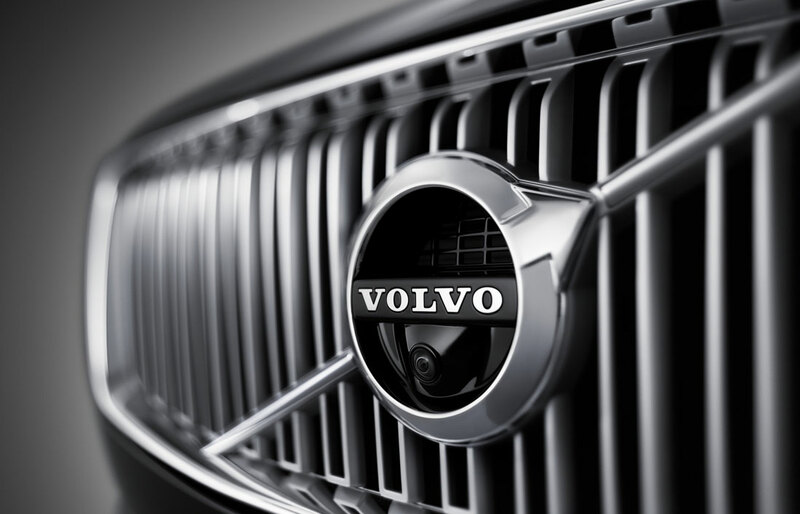 Welcome to Courtesy Volvo Cars of Chico-your destination for top-quality auto products and services! As our customer, you can expect an outstanding experience because our entire team is committed to your satisfaction. Our collection consists of irresistible offers on both new and used vehicles. Plus, we have specialists to assist you though every stage of your ownership or lease. In this way, we maintain our reputation as a premium dealership in Chico, CA. 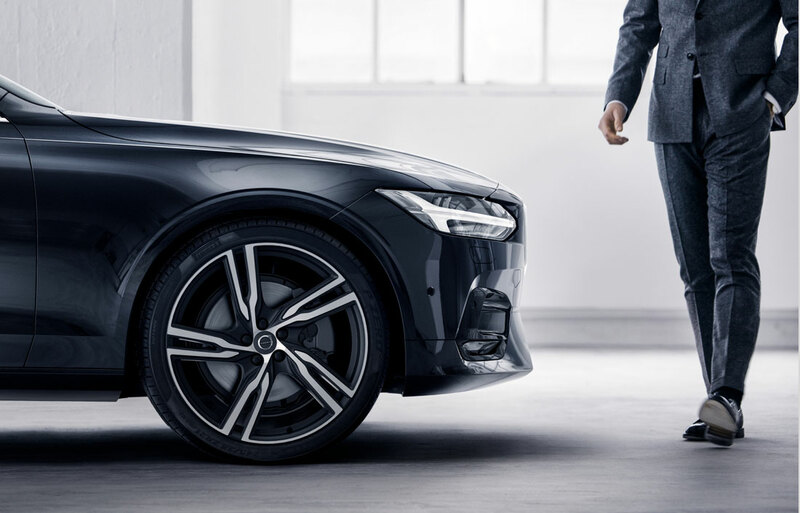 The Volvo brand is our specialty, which is why our new inventory is devoted to the latest lineup from the Scandinavian automaker. 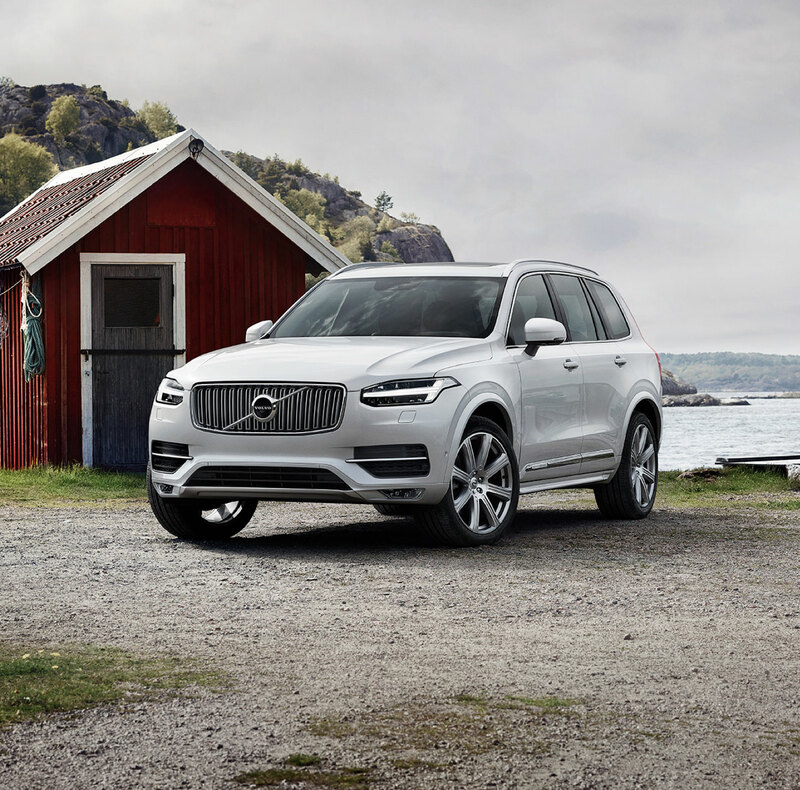 We have everything from luxury cars like the Volvo S60 to luxury SUVs like the Volvo XC90, so we know our new Volvo models will appeal to distinguished drivers around Paradise, CA. With a design that captivates and engineering that lasts, driving a Volvo is a rewarding experience that you won't want to miss. Affordable alternatives are also available because we are in part a used car dealer serving Orland, CA. Our used car inventory includes used Volvo models as well as options from other venerated automakers that have proven their worth over time. We even have deals on economical brands that you're sure to appreciate. By expanding our selection, we are better able to serve a diverse group of customer, so no matter your used vehicle needs, we're confident we have you covered here at Courtesy Volvo Cars of Chico. If you have difficulty deciding between buying a new or used, then you will be happy to know we sell pre-owned luxury cars and SUVs certified by Volvo. Meticulously examined by our experts, models with the CPO Volvo designation are in a condition comparable to newer counterparts. Best of all, qualified vehicles are bundled with a factory warranty, roadside assistance, and other complimentary perks. Whether you are drawn to a new Volvo or a pre-owned model here near Oroville, you will have to determine your payment option before you can take it home. We have a finance center on-site to help you with this endeavor. A one-on-one consultation with an advisor can make the buying and leasing process easier because you will have guidance when negotiating for an auto loan or agreeing to a new Volvo lease. Getting the keys to a new vehicle is just the first step. To ensure you get the ultimate value from your personal mode of transportation, we encourage you to meet with our technicians regularly. We offer standard services like tire rotations and oil changes as well as collision repairs at our auto body shop near Gridley. You can schedule your routine maintenance conveniently through our site. We know some drivers upkeep their vehicles personally. We keep OEM parts and accessories on-hand for this reason. You can purchase items like shocks and struts that are specific to your model over at our parts center. We sometimes even provide part and accessory coupons, helping our visitors save money in more ways than one. With consideration to all the ways our team strives to satisfy you, it is easy to see why our dealership is popular among Oroville and Gridley residents. That is why we hope you decide to make Courtesy Volvo Cars of Chico the dealer for you! To learn more, engage with our representatives online or by phone. When you are ready to get the exceptional experience you deserve, you can find us located at 2520 Cohasset Road in Chico, CA.